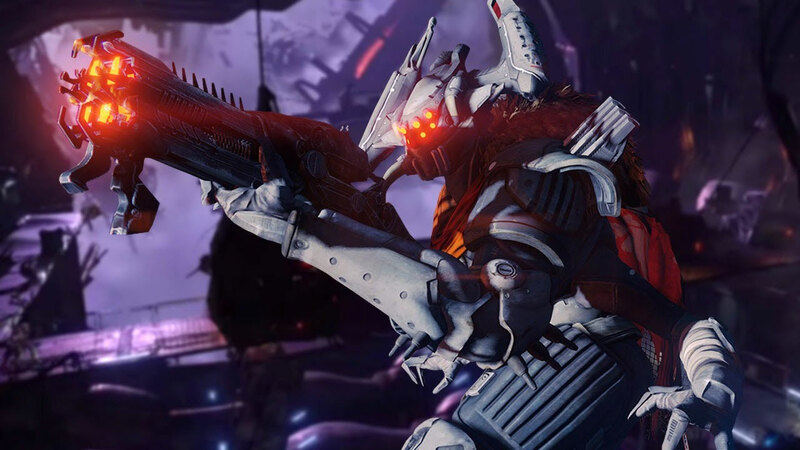 Either Bungie is working on a PC version of Destiny, or something completely different. Destiny developer Bungie is looking for a “PC compatibility tester” to work on something that wasn’t specified. The listing on the developer’s career page is asking for someone that is able to “evaluate PC hardware-specific features and ensure various systems work together across multiple PC configurations”. This is really specific. Something with the potential of not working on certain PC hardware configurations has to be running as a client on said PC, and not just on the web. Unless Bungie is working on a new project, or a very elaborate Destiny companion tool, we’re guessing this hire will make sure Destiny works on PC. This would make a lot of sense if Destiny 2 – which by all accounts is releasing in 2016 – is launching on PC alongside consoles. Bungie’s official stance on a PC port of Destiny has always been ‘never say never’, but Destiny 2 could be bring a fundamental enough change that it may even skip old-gen consoles.